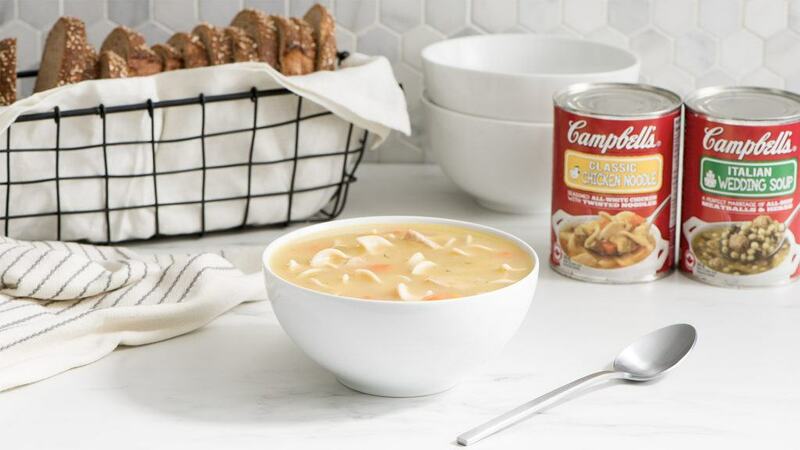 Campbell’s® ﻿soups have been welcome guests in Canadian kitchens for over 80 years. Add our selection of amazing chilis to the roster and we’ve got you covered. 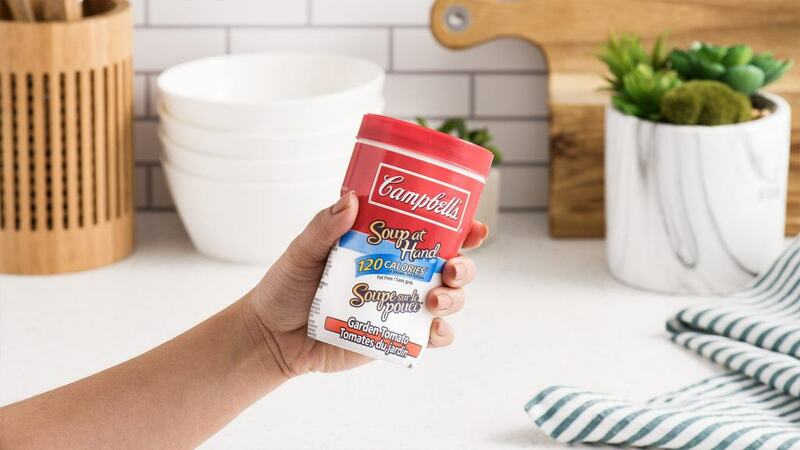 Campbell’s® Condensed soups have been a pantry staple in kitchens all across Canada for over 80 years. Ready to Serve whenever hunger hits, these soups are the perfect cupboard staple. Places to go? Well this soup is perfect for you and your busy life. No preservatives. Ever! 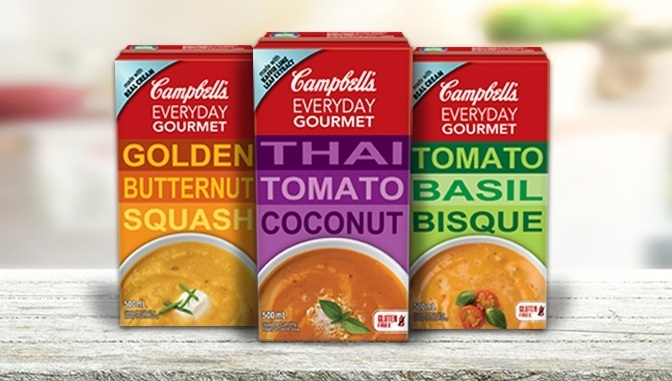 Our Healthy Request soups are real good soup that’s good real soup. 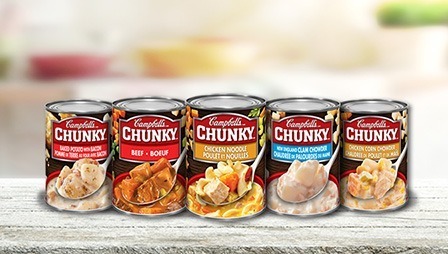 Campbell’s® Chunky®﻿ and Chunky®﻿ Chili is full of good things like vegetables and big pieces of seasoned meat. 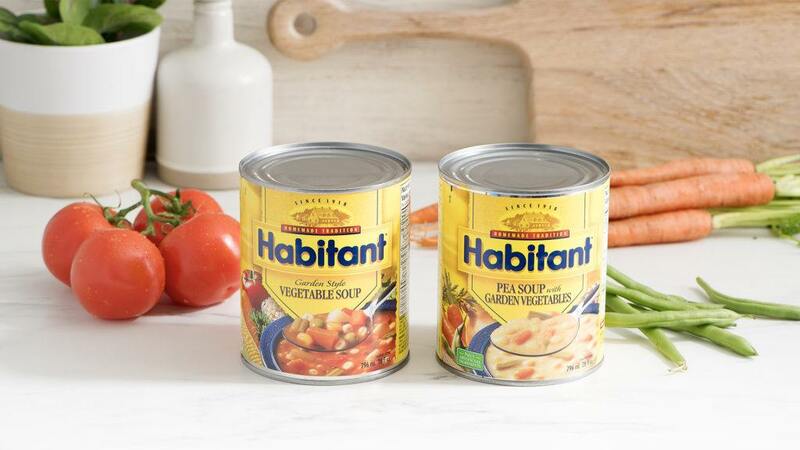 Habitant® soups have been made using traditional homemade recipes since 1918. Can’t find what your looking for? Search products here.